America's oldest capital city, where travelers have sought the freedom of the west and artistic inspiration; where generations of Native Americans have carved out an existence in surroundings of incomparable beauty - and hardship. 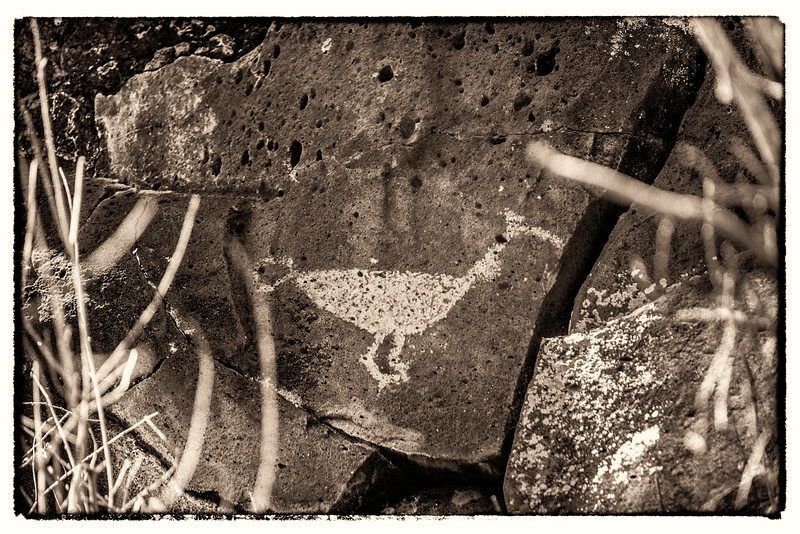 Join us as we ramble through time and history to photograph the quintessential western American experience, stunning petroglyphs and cliff dwellings of the region's first inhabitant. 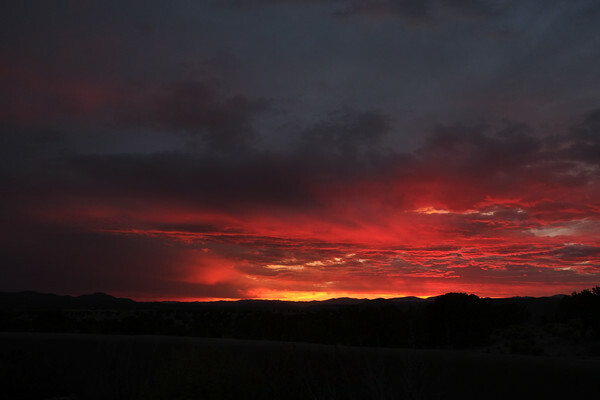 These PhotoWalks are a la carte affairs, arranged to your desired schedule, usually visiting sites in northern New Mexico like Bandelier National Monument, Tent Rocks, Petroglyph National Monument, etc. $500 per day for the group with a stop for lunch.